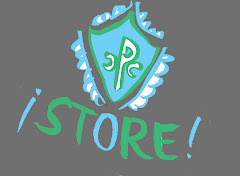 Providence Comics Consortium! 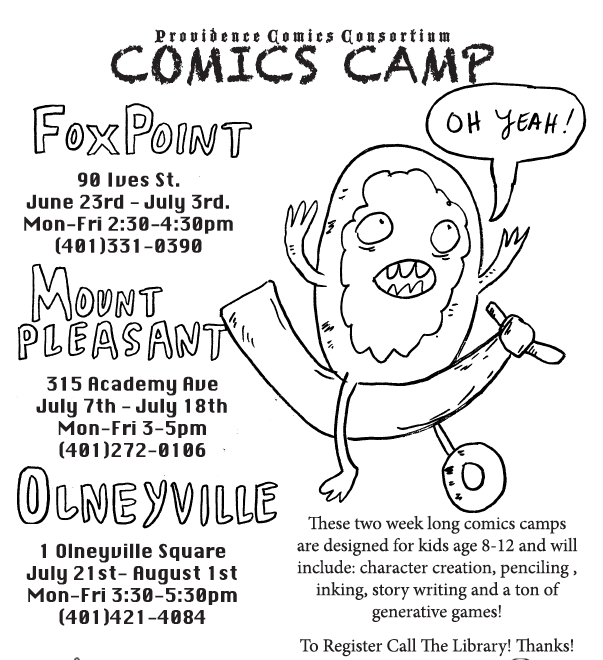 : COMICS CAMPS SUMMER 2014! 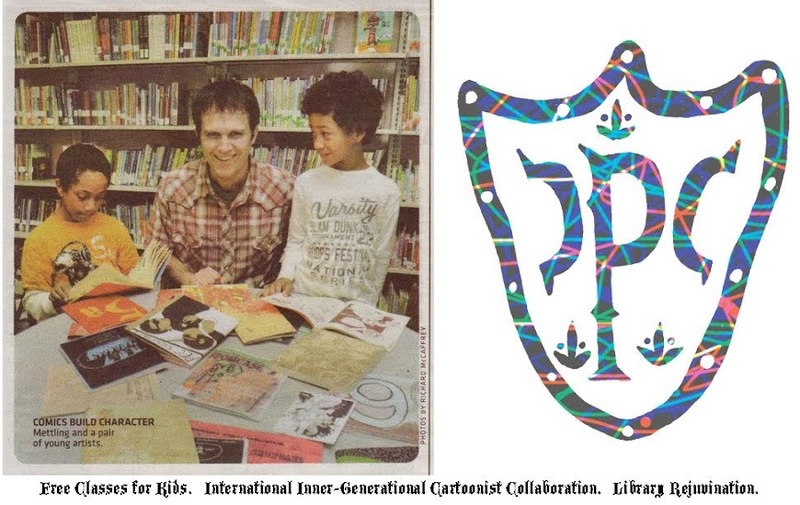 My son Jonathan and I were so excited to find an organization like yours that would offer a reasonably priced comic illustration class here in Providence. But when I checked out your 3 offerings, the classes land smack dab in the middle of the work day...making it impossible for him to participate. If there is any way to offer the classes after work (i.e. Olneyville 5:30-7:30pm), i bet you would see higher attendance! Just a suggestion from someone who would love to have their son attend. Best of luck, and thank you!